The Gaming Standards Association (GSA) and Gaming Standards Association Europe (GSA Europe) have created a new Technical Committee dedicated to blockchain use. 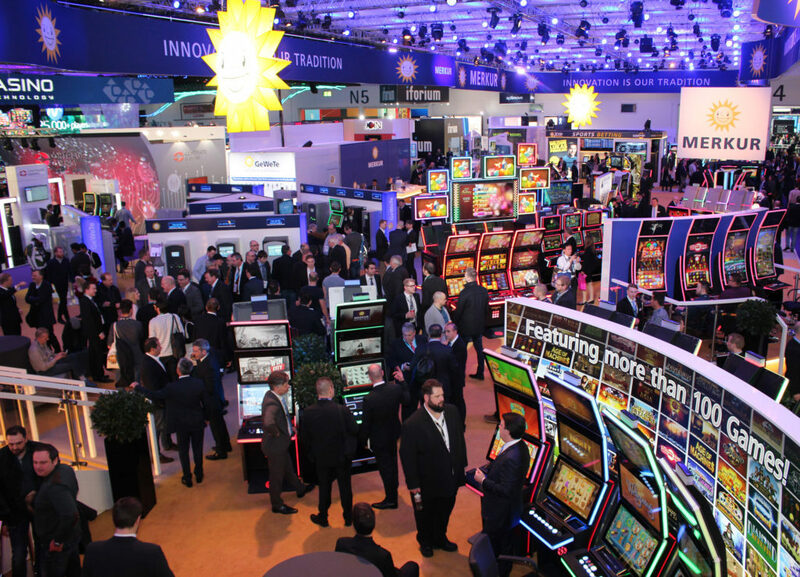 GSA made the announcement from its stand at ICE Totally Gaming, where the organization celebrated its 20th anniversary. Blockchain technology is poised to revolutionize data sharing, security and has the ability to provide regulatory authorities with previously unobtainable levels of transparency. GSA’s new Blockchain Technical Committee will collaboratively address the technology and advise on possible areas where standards could be developed. GSA standards are created through a collaboration between volunteer representatives of its members. Over the past 20 years more than 1,600 volunteers from more than 190 companies have contributed their expertise to create 15 GSA standards in nine committees. GSA’s award-winning standards are in use around the world, driving the industry to innovation and growth. GSA was born out of a globally recognized need to streamline processes and create standards that would spur growth, innovation, and revenue. 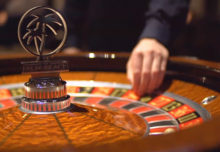 Gaming manufacturers, suppliers, operators, and regulators have benefitted from GSA’s mission to facilitate the identification, definition, development, promotion, and implementation of standards to enable interoperability, innovation, education, and communication for the benefit of the entire industry. There is a level of GSA membership for every budget. Visit www.gamingstandards.com to learn more. Join GSA as a member today and join GSA on LinkedIn, Twitter, and Facebook.